One cannot easily tell the size of a helmet a particular child should wear. However, it is not difficult to do that because you only need to have a tape measure with you. The tape measure should be wrapped around your child’s head; you should then be in a position to carefully read the measurements in centimeters. That is when you will go ahead and compare your measurements with your preferred helmets, if you find one that matches with the size of your kids head then it is the helmet to go for. However, you should not just concentrate on the size of the helmet that your kid should have; there are also some considerations which should be taken seriously when getting a helmet for your child. Now that you have measured your child’s head and have the right measurements, and on top of that, you have found the helmet with the same measurements as his head, you should now know how you are going to fit it on his head. You should ensure that you place the helmet squarely on your child’s head; it should not tilt forward or back. And as your child shakes his head, you should look to see that it remains in place. You must ensure that the helmet you are buying for your kid contains an internal plastic cage, this cage is important because it helps in adjusting the helmet to fit your child’s head. You should keenly look at the helmet to see if you can get more info about the safety provided by the helmet. 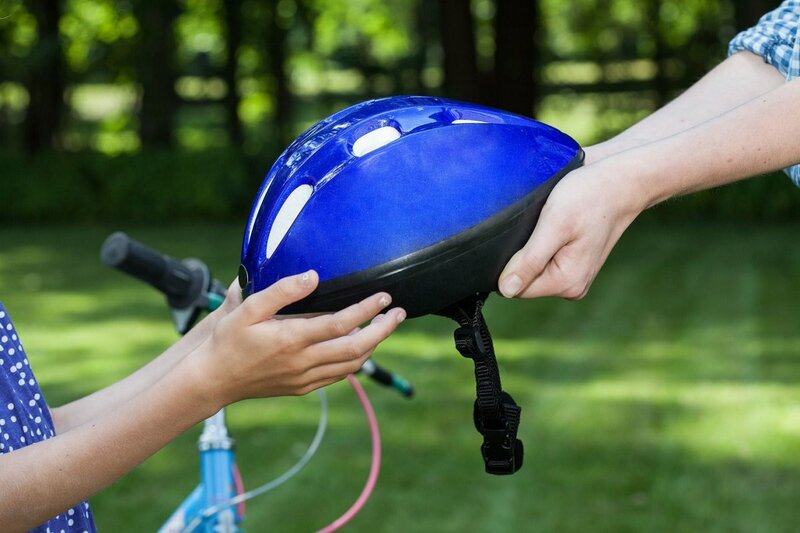 Getting the right helmet size for your child is very important especially during accidents; it will be in a position to protect your kid from unnecessary injuries. Every parent should always ensure that he or she gets the correct measurement for their child’s helmet, failure to this; they might get a helmet that is either too big for their child’s head or too small to fit their child’s head. 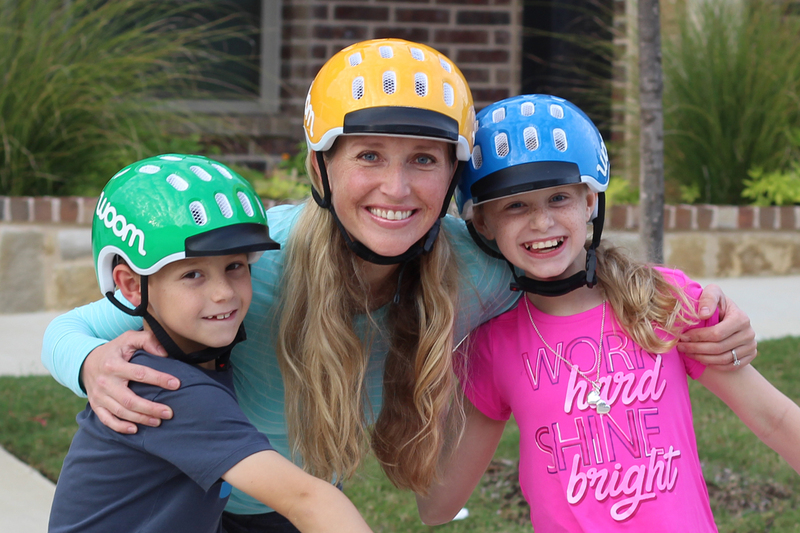 There is nothing as important as safety for riders, especially child rider; therefore, when buying them a helmet, price and color should not be the top of your priorities. Instead, you should focus on the size, materials, and brands. These are very important because getting the correct ones guarantees comfortability for your child as well as safety to a certain extent. However, it is important to note that you might get the right size of the helmet for your child, but the helmet is of low quality. Therefore, you should always ensure that you perform thorough research before you settle on a particular helmet; you do not want to get your child a helmet that might just put his or her life in danger, keeping in mind that children are fragile. 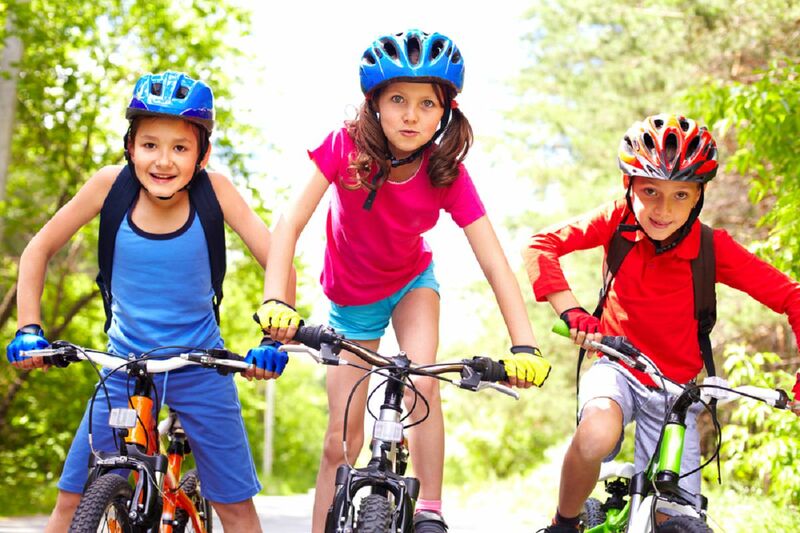 Always ensure that your child puts on a helmet any time he goes on a ride, this will be in a position to provide him with some safety and comfortability, and it will also boost his confidence as he rides the bike. As a parent, your child is your responsibility, which is why you should ensure that he is on a helmet any time he is on a ride. 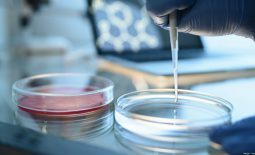 Benefits of Medical Transcription Services	Is It Safe To Use Sunscreen On A Daily Basis?